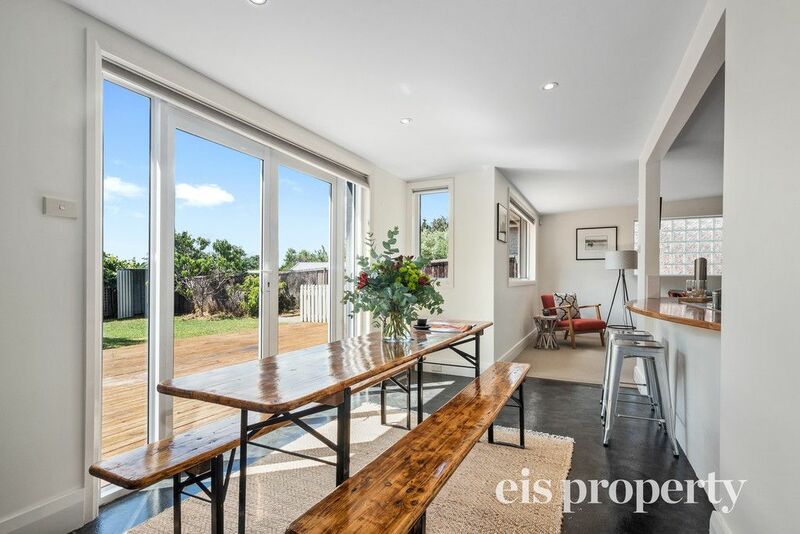 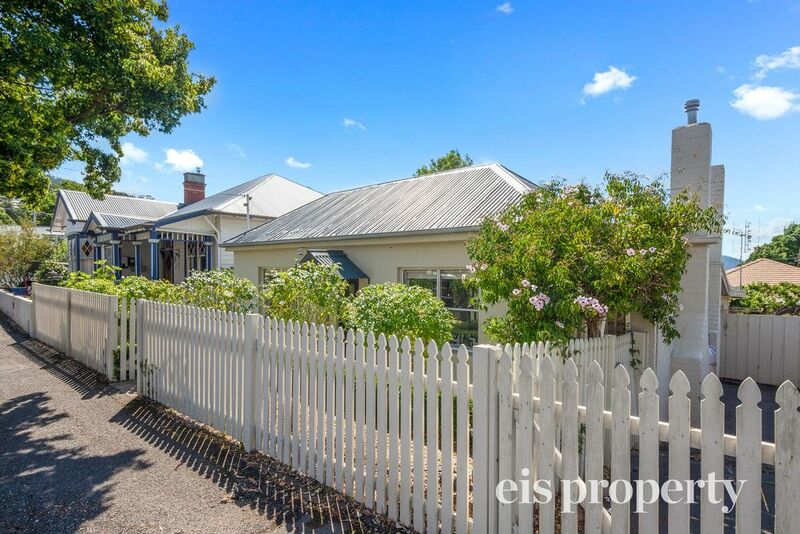 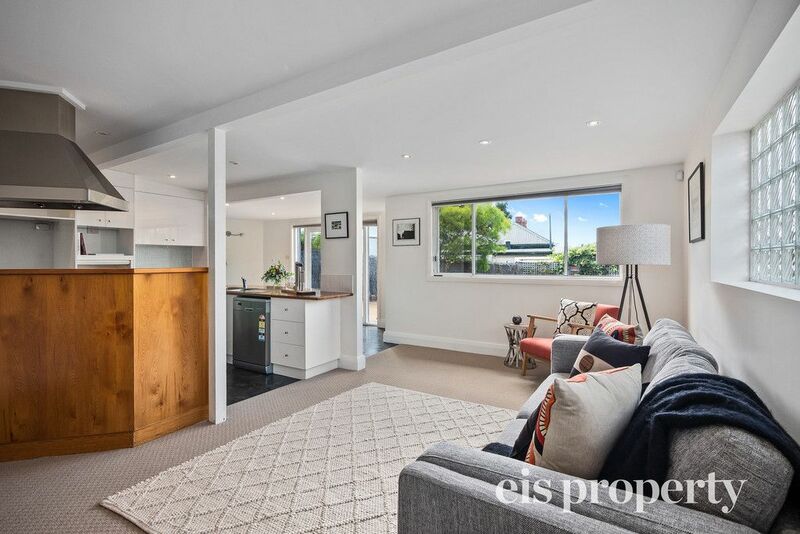 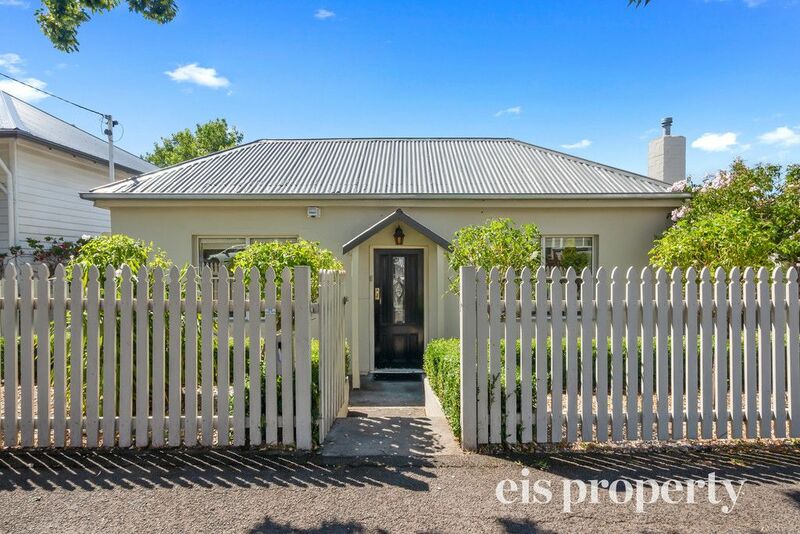 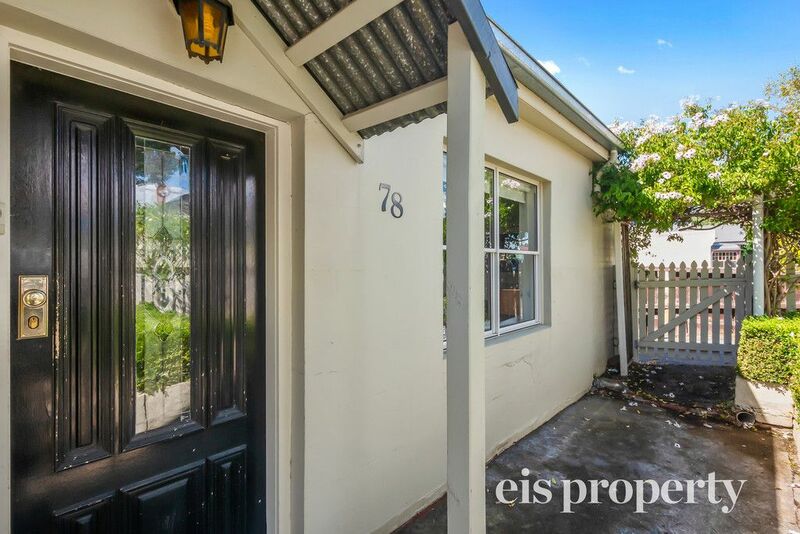 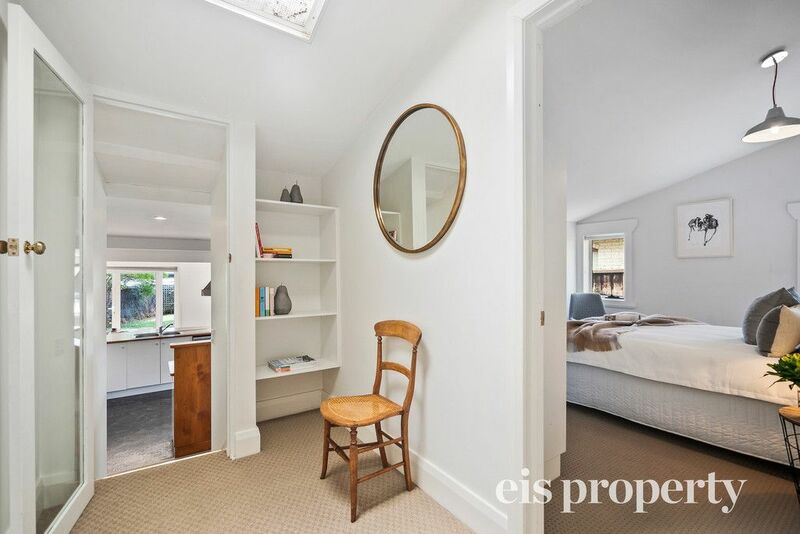 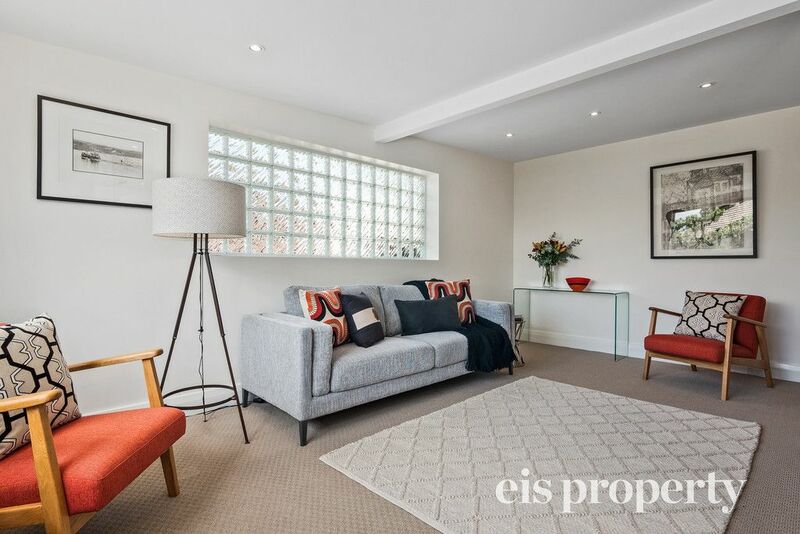 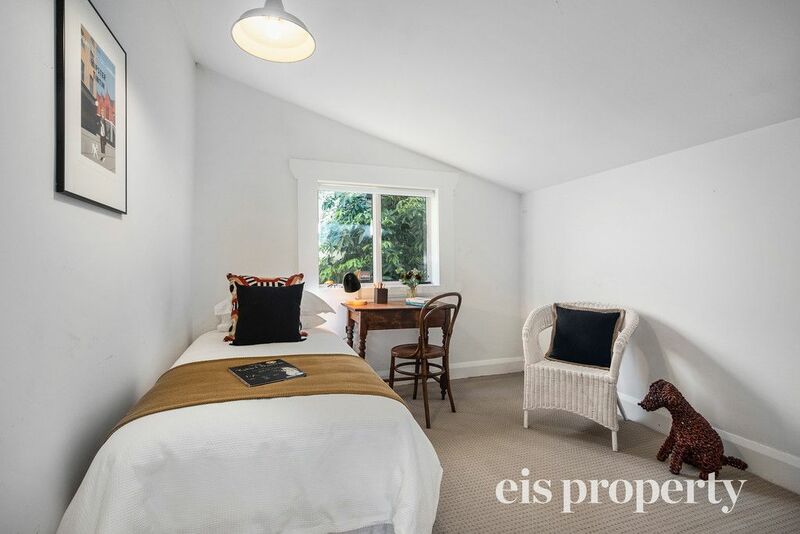 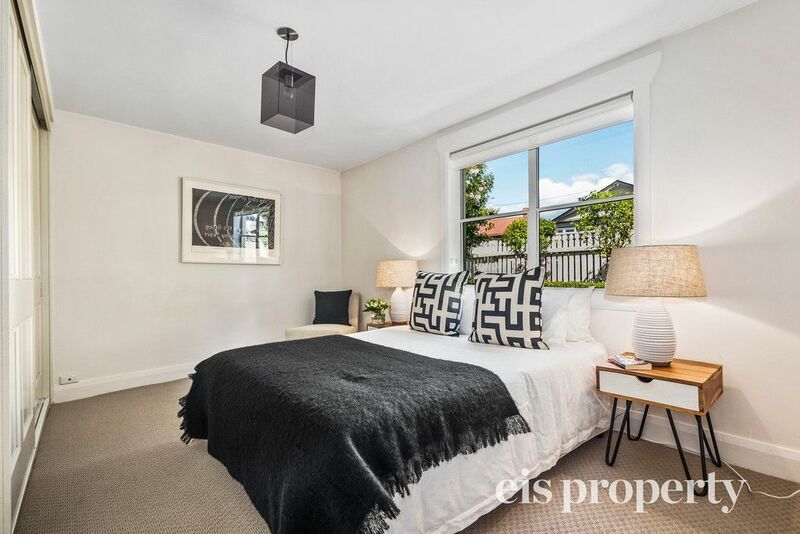 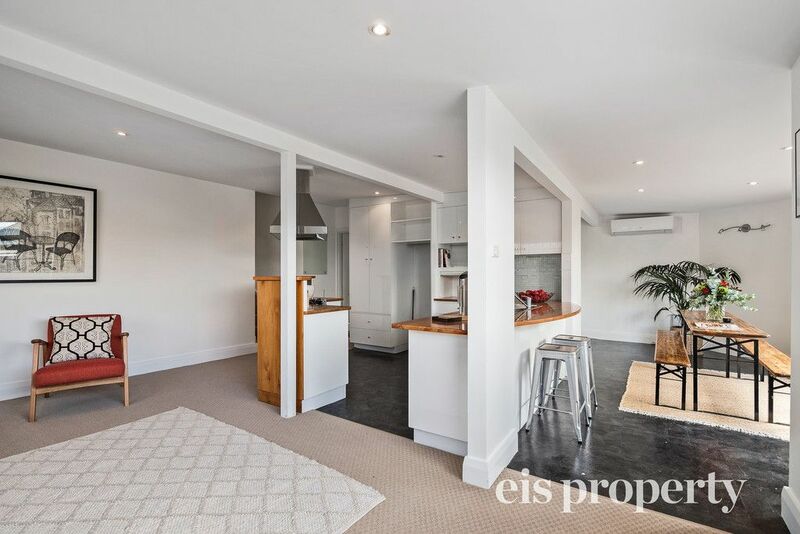 Situated in one of West Hobart’s premier locations – Lansdowne crescent, lies this renovated character home that blends yesteryear charm with a modern renovation, resulting in sophisticated living in an enviable location. 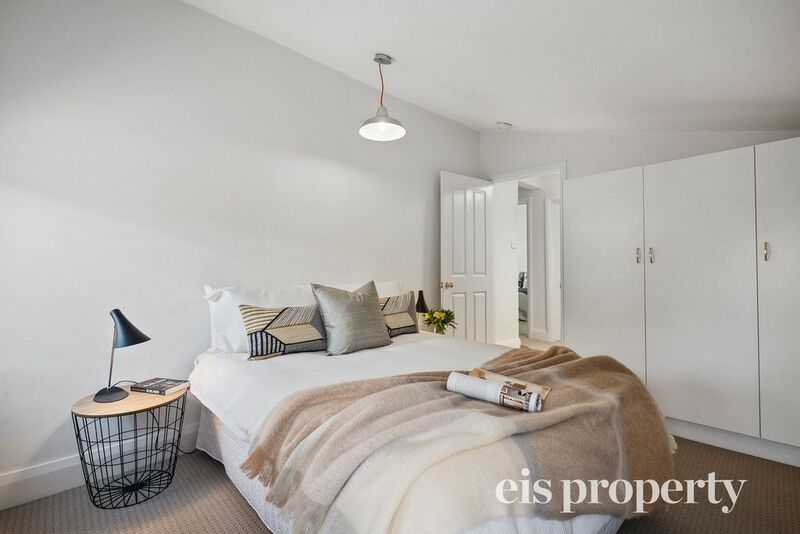 The home boasts four spacious bedrooms all with built in robes, sunken lounge with the up-to-the minute kitchen being the centre piece of the house. 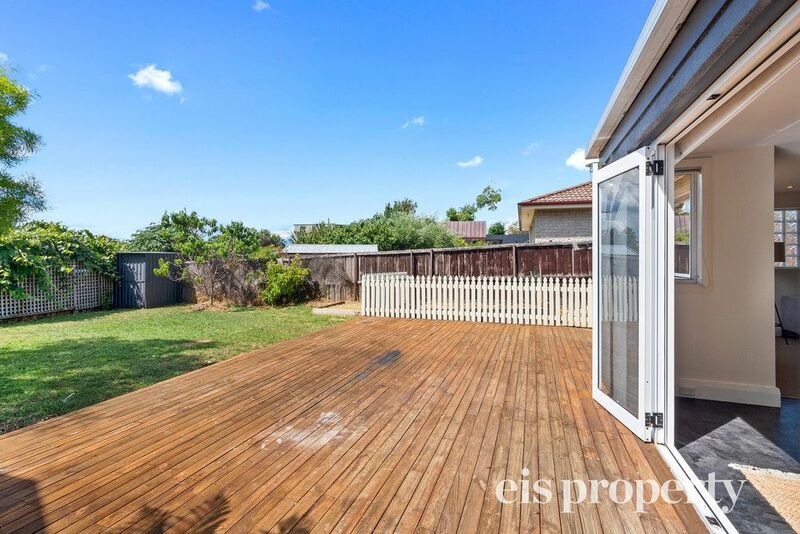 Entertaining will be a must for the new owner; with a spacious dining area leading out to the north facing entertaining deck. 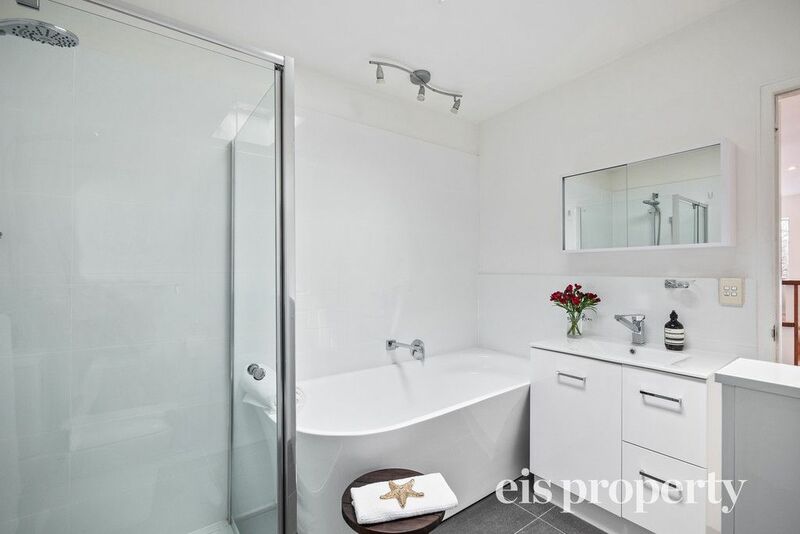 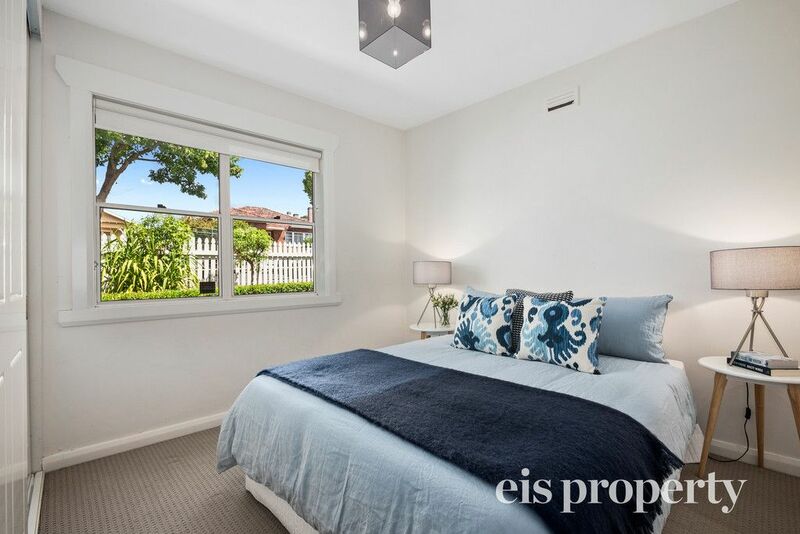 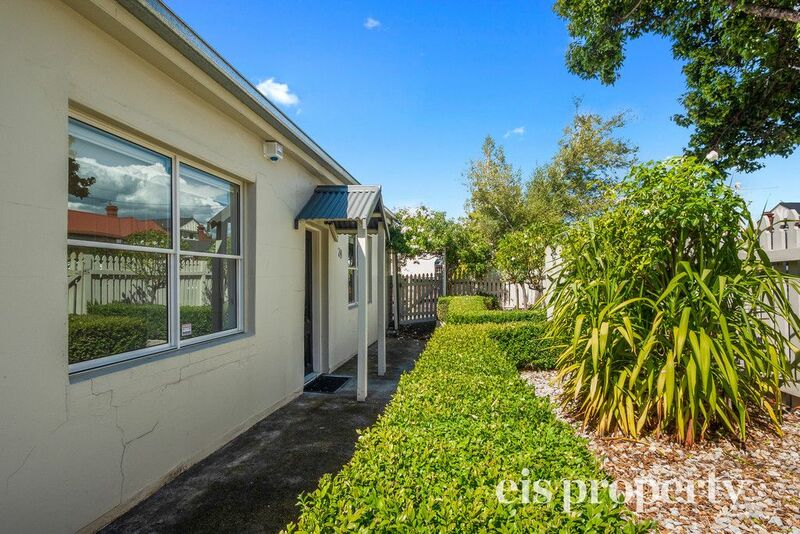 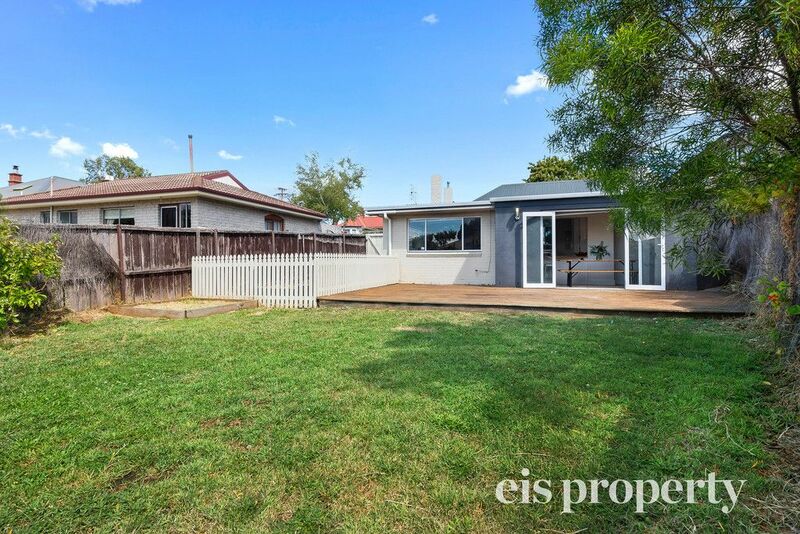 A sparkling renovated bathroom with separate shower and deep bath complete this fine package. 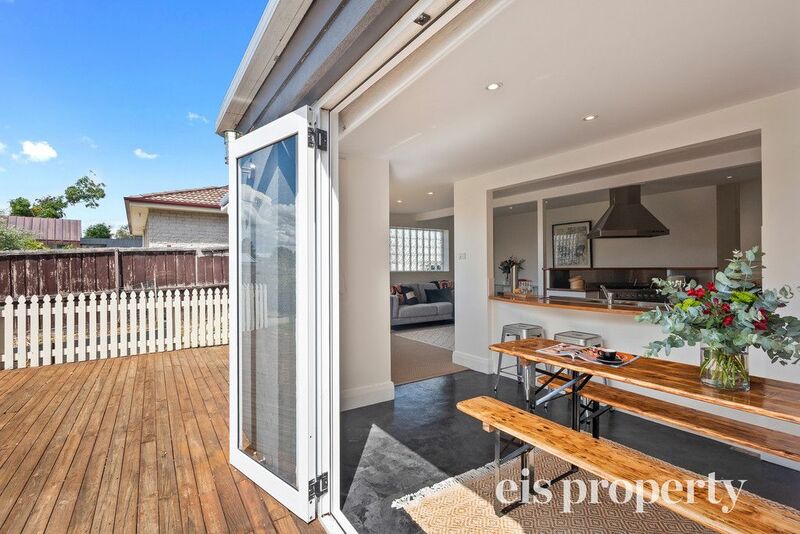 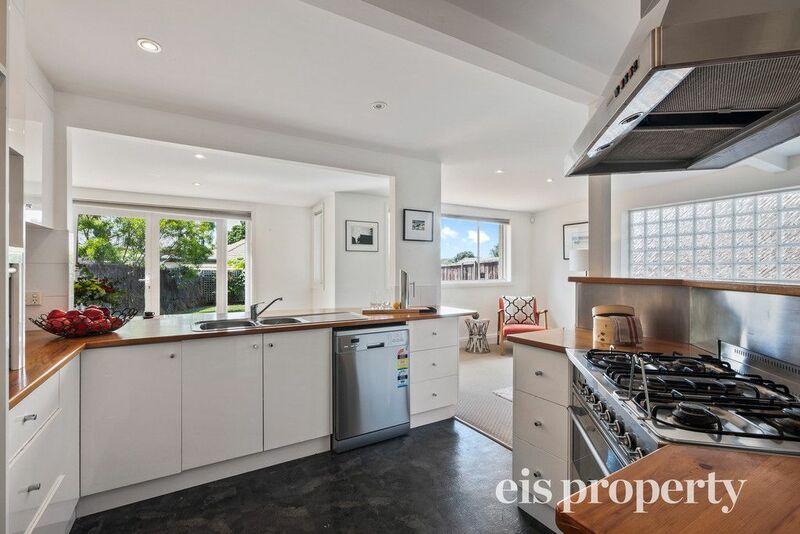 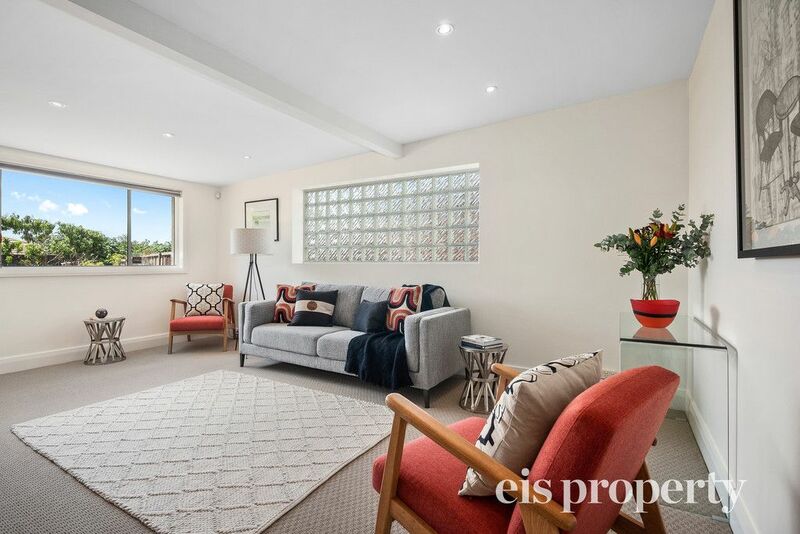 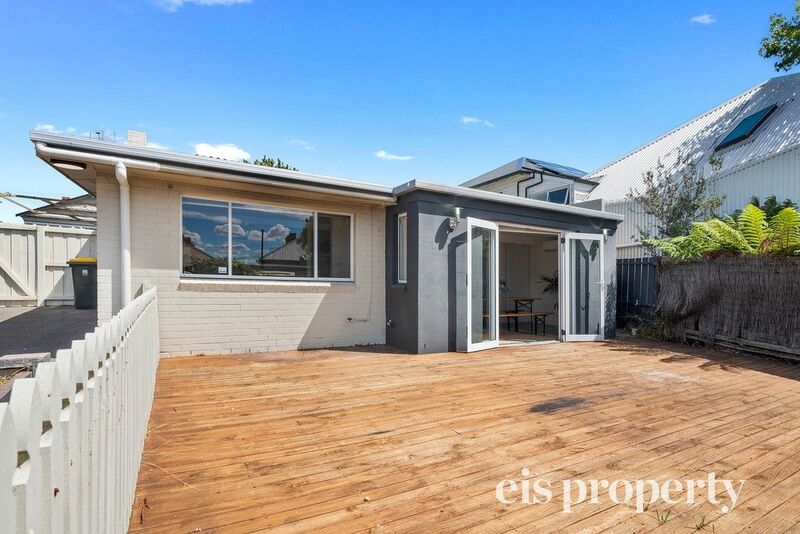 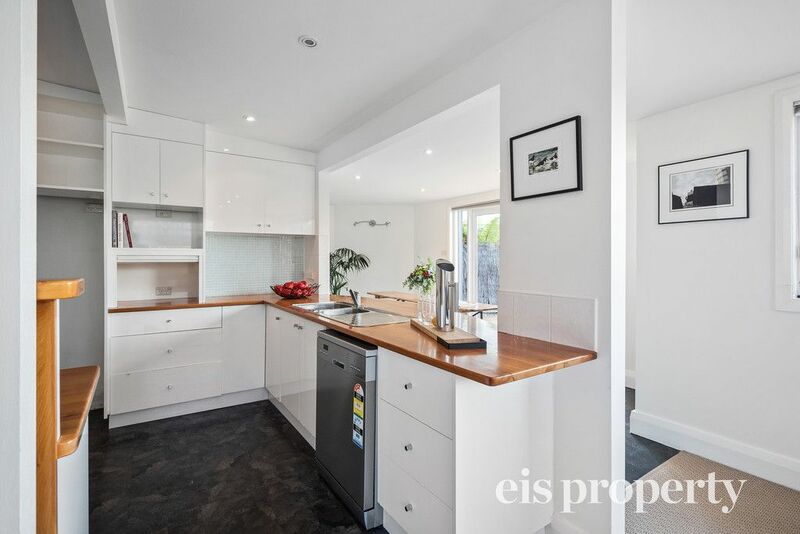 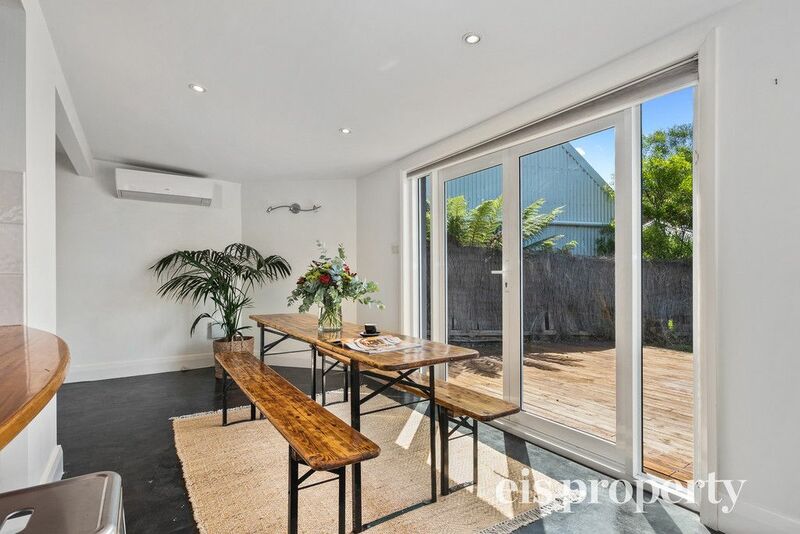 With Lansdowne crescent Primary School, Lansdowne Café, Hill street Grocer all just moments away, this home provides an enviable lifestyle.